We know from our clients that the biggest barrier to begin investing in precious metals is just the logistics. It’s foreign territory, so we understand our clients need guidance from the beginning to the end of the process. 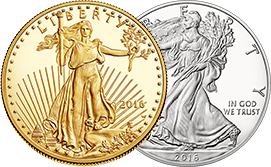 At Scottsdale Bullion and Coin, we want to make sure our clients understand that precious metals are a key element in building a balanced investment portfolio. Precious metals investments are significantly more insulated from the volatility of traditional investment vehicles, and provide a steadying influence on any existing portfolio. NOTE: Investment coins should not be confused with collector coins; the value of an investment coin is based on scarcity, certified condition and market demand. 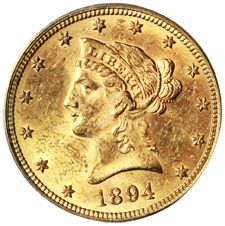 The divisibility: Coins are more easily liquidated in increments smaller than 1 oz. Once you’ve determined the type of investment you’re going to make, it’s time to think about quantity. We typically recommend allocating a certain percent of your tangible asset portfolio to precious metals based on the term-length you determine for your investments: short, medium and long-term.